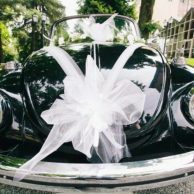 Vintage Car Rental Company for Weddings and Events - Vinovo (TO) Italy. 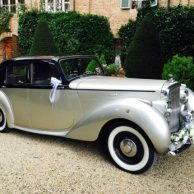 Our Vintage Car Rental Company provides you with top level experienced staff in uniform that will accompany you on your Big Day with discretion and elegance. Our continuously enlarging Car Park offers you a wide range of models among which to choose from. We have enchanting Vintage Cars inspired to the Roaring 20’s, perfect for a Great Gatsby midnight party mood, and gorgeous Luxury Cars as well for a super-glam event. 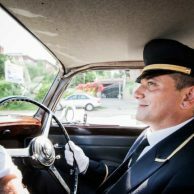 Keen attention to details and customer care are the fundamental pillars upon which our Vintage Car Rental Company is built. Professionally and reliability are the driving forces that guide our commitment. 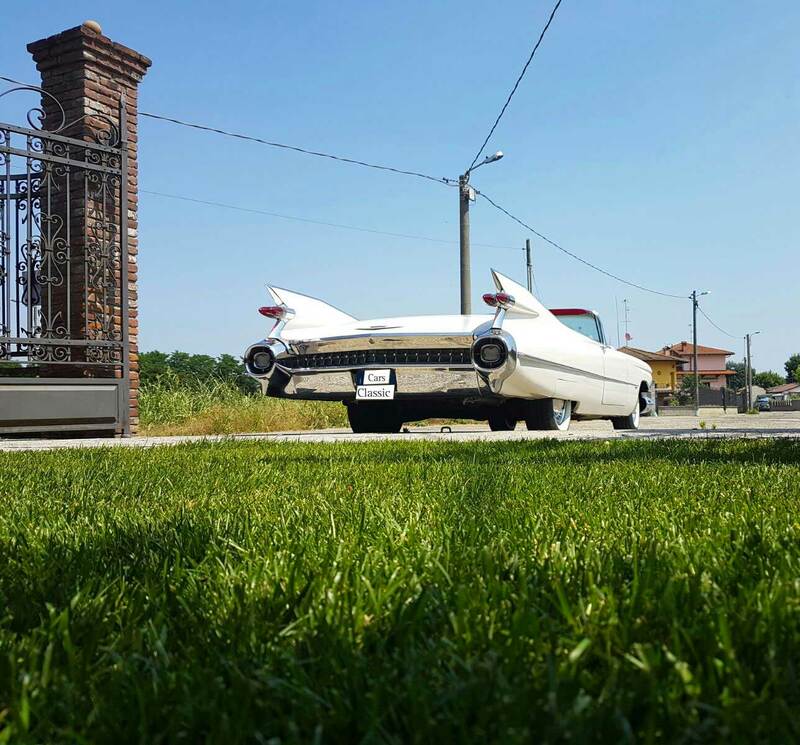 Classic Cars is based in Vinovo, a wonderful green area few miles for Turin city. Our Vintage Car Rental Company aims to satisfy all customer need and requests. We are born to respond to the inner desire of whom, maybe for a special event, for a Wedding or for simple love & passion as well, is willing to invest in a four-wheels’ jewel to crown a special moment. We rent our Vintage Cars for luxury weddings and events, for shootings and advertising, marketing & promotion, film sets and as official car as well. You may pick among the most precious Vintage Vehicles, brilliant and dashing Luxury Cars and Limousines, selected among the most prestigious brands of the international automotive scenario, for advertising campaigns, shootings, marketing and promotion events, films sets, private events or corporate rides: all occasions where a fancy vehicle can certainly do the difference and a sumptuous Vintage Car can be the real main character of the scene. Fill out the contact form for any questions.